Chisty Walton is the world's wealthiest woman, according to a new Wealth-X ranking. Want to know which women are leaning in to huge piles of cash? A new report from Wealth-X lists the wealthiest women in each region around the world, who control a total of $114.6 billion of personal wealth. 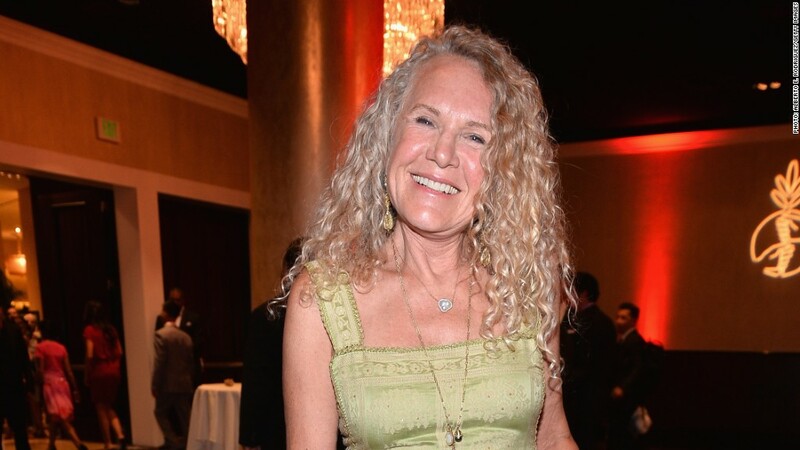 Wal-Mart heiress Christy Walton tops the list as the wealthiest woman in North America, and around the world. The largest retail chain has been good to her -- she has an estimated net worth of $37.9 billion. Walton is closely followed by Liliane Bettencourt, worth $31.3 billion thanks to her inherited L'Oreal fortune, as the richest lady in Europe. The youngest woman on the list, 33-year-old Yang Huiyan, is sitting on $6.3 billion after her father transferred 70% of his shares in a Chinese real estate development firm before its IPO. Each of Mexican billionaire Carlos Slim's three daughters made the cut as Latin America's wealthiest women, with $6.3 billion of their own. Australian mining heiress Gina Rinehart, Israeli benefactor of Cruise Lines Shari Arison and Nigerian oil baron Folorunsho Alakija round out the list. In total, there are only 286 female billionaires globally, compared to 2,039 men, according to Wealth-X and UBS's recent Billionaire Census. The report found that more than 65% of women billionaires inherited their wealth.